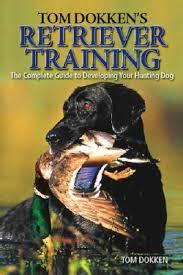 If you are looking for the top 3 dog training books of 2014, then you have come to the right place. With these books, you should be able to housebreak your dog, teach it to follow commands and have an easier time cohabiting with man’s best friend. This book was written to help dog owners raise happy and healthy dogs. 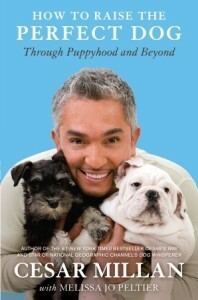 The author, Cesar Milan, is a highly trained and experienced dog behavior expert. Therefore, you can be sure that he knows what he is doing when he gives you useful advice through this book. According to the book, if you give your dog the right foundation when he/ she is still young, it should be easier to raise your pet to perfection. You will learn how to create excellent environments for your dog to grow up in so that they avoid behavioural issues in the future. Additionally, the book teaches you how to correct behavior issues peculiar among young dogs. 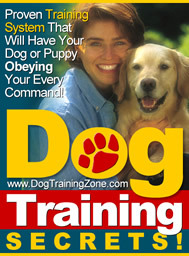 Cesar Milan has packed this dog training book with new information related to the needs of puppies and adolescent dogs. Therefore, you can be sure that the book will answer any question you may have on how to establish a long- lasting, loving and satisfactory relationship between your dog and yourself. 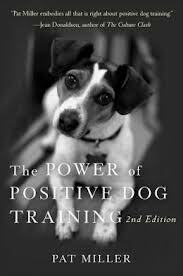 The Power of Positive Dog Training was penned by a renowned dog trainer, Pat Miller. With this book, you will learn a number of positive training tools based on the powers of observation, understanding and reacting according to your dog’s primary body language. 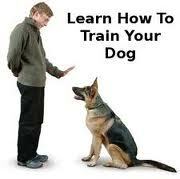 In this book, you will learn how training a dog can be effective, fun and easy. After all, this is the Power of Positive Dog Training. Overall, using any or all of the above top 3 dog training books, you should be able to get your dog as a decent, lovable and fun pet that will bring years of joys to yourself, your family and your loved ones.